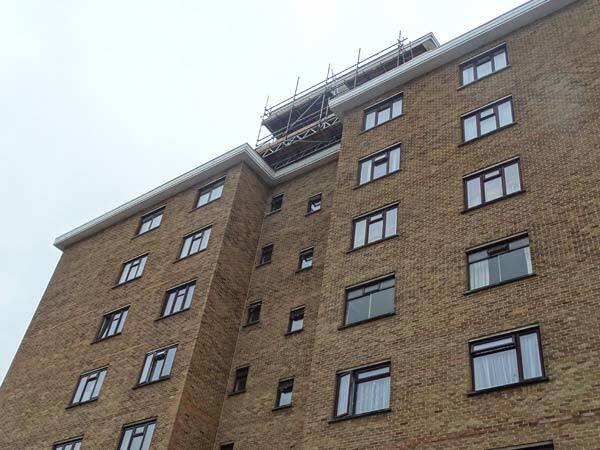 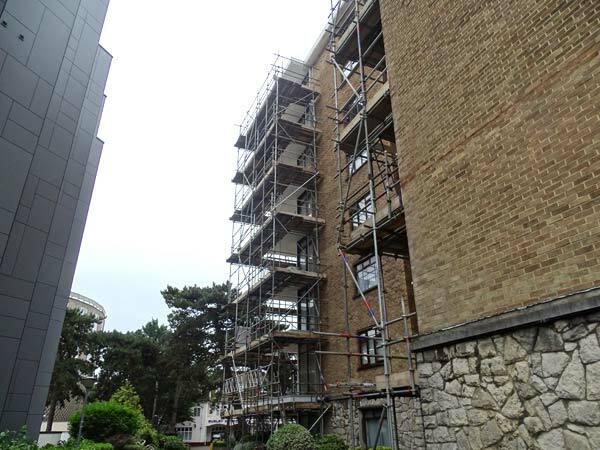 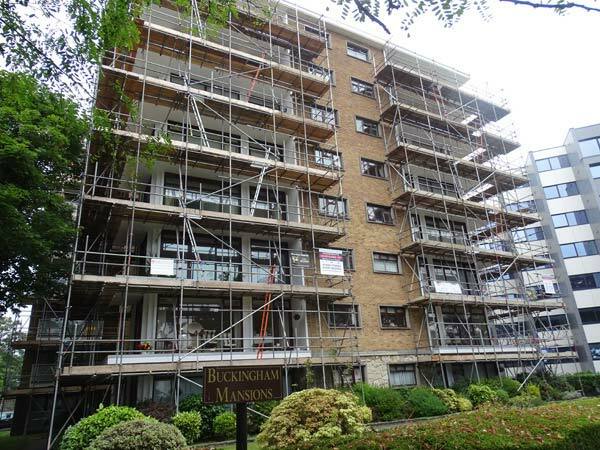 An independent tied scaffold structure for safe works to be carried out to all balconies and balustrades including stone restoration and painting. 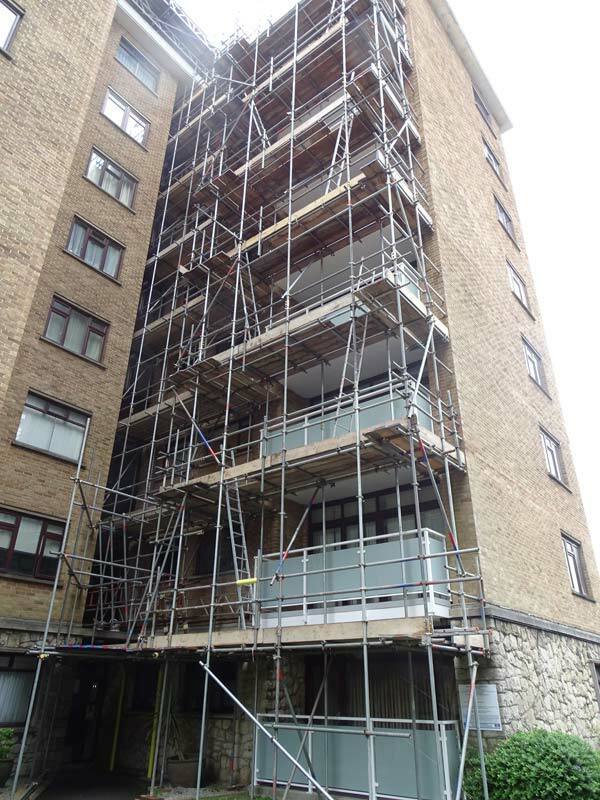 All working platforms were fully boarded with a double hand rail. 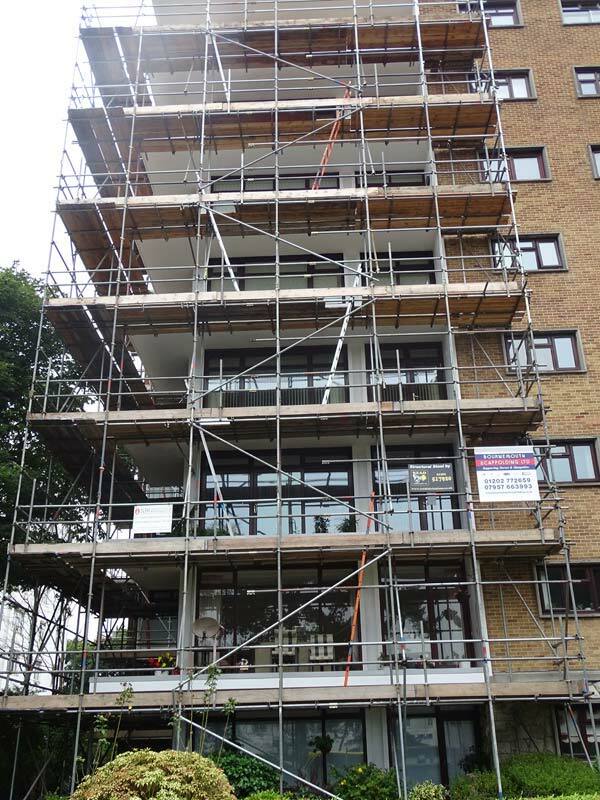 The scaffold structure was hilti-tied to the main fabric of the building for added support and stability.